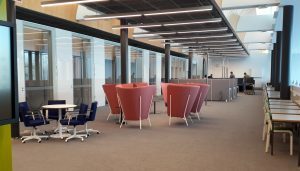 On the top floor of the Kumpula Campus Library, a new kind of smart facility for researchers and students will be opened. The library’s second-floor customer facilities are available from Friday, February 1st. The library’s facility upgrade project is connected with a broader project that involves the Faculty of Science and the University’s Student Services. 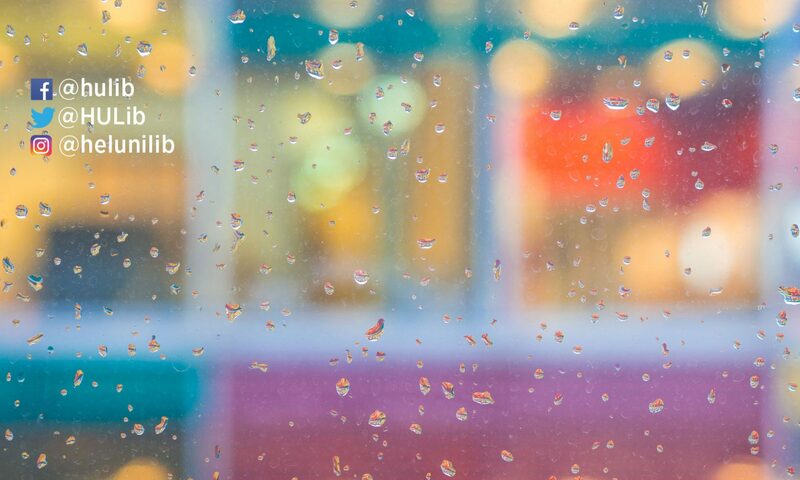 What is taking place in the space is the first pilot of the Ubikampus project. 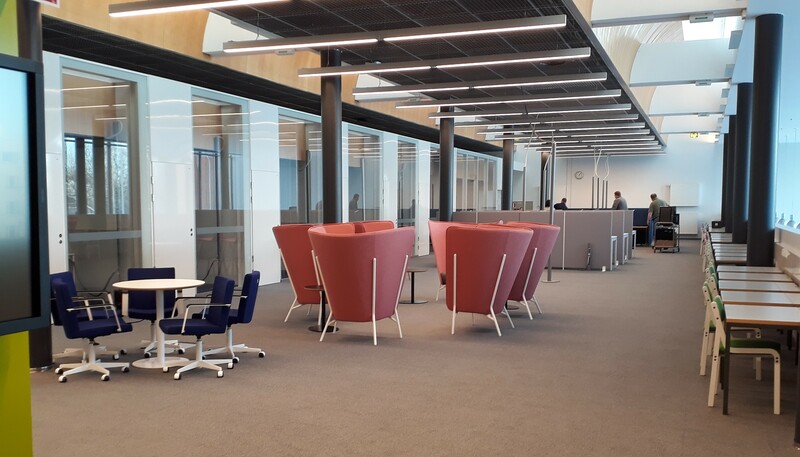 The 1,000 square meter pilot premises of the Ubikampus project house altogether 168 workstations and 16 separate rooms bookable with the tablets situated at the doors. More than half of the space is reserved for students, the rest for researchers. Students’ facilities include reading places and group study rooms. Arrangements on the second floor are still in progress, but you are welcome to check out and test new facilities!